Online dating is fine, but sometimes it helps to have a more physical connection when scouting out the perfect mate, especially when you don’t feel like leaving your house. That’s when “Smell Dating” becomes your perfect option. Primarily an art project but also ostensibly an actual dating service, Smell Dating—billed as “the first mail odor dating service”—was launched earlier this month by artist Tega Brain. Sadly, Smell Dating is limited to only 100 participants and you must live in New York City. The good news, however, is that as of yesterday, “a few spots” were left. 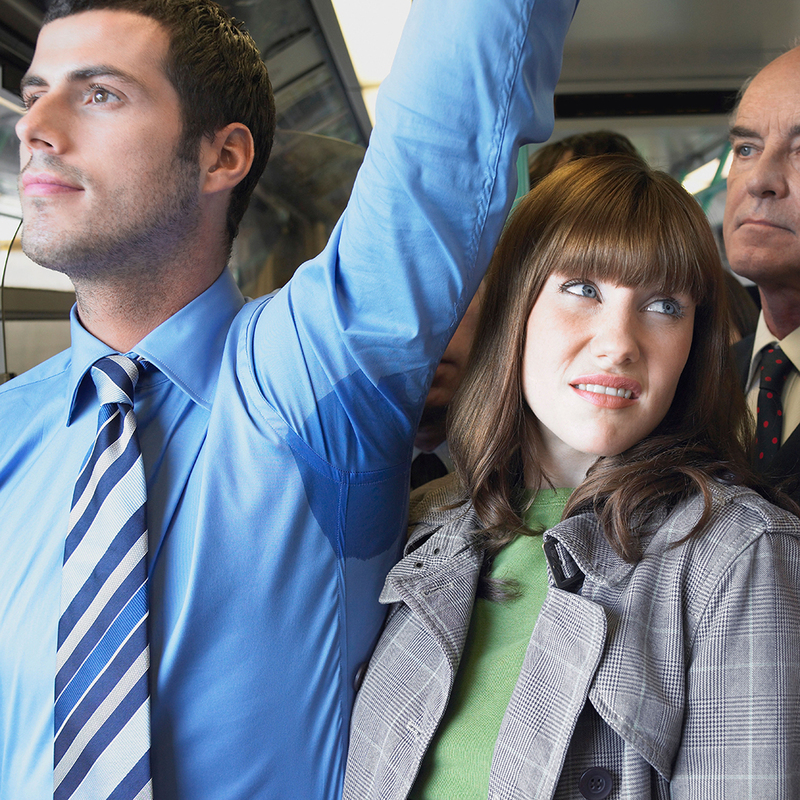 As interesting as the concept sounds, the question remains: Just how much can you tell about someone from their smell? And if you thought people using “the angles” in their online dating photos was gaming the system, the chance to cheat in the scent department seems super easy. Whoops! Did I just rub a rack of ribs all over my shirt? My bad. Still, the kind of person who rubs themselves in pork to gain your attention might just be your perfect match.